Diagnosis can be problematic, as a wide range of pathogens can cause acute respiratory infections presenting with similar clinical syndromes. Real-time PCR assays have been shown to be a sensitive and specific diagnostic tool for the detection of Influenza A, Influenza B and RSV viruses. 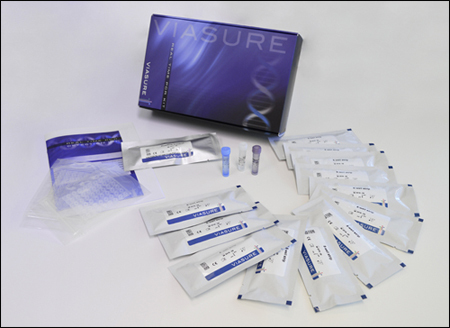 More info through the product page for VIASURE MULTIPLEX Flu A, Flu B & RSV Real Time PCR Detection Kit.